The clock is running out for Fox's Marvel mutant properties, but Deadpool director Tim Miller may just get one last project in before the buzzer—and it's kind of a weird one. Since the Walt Disney Corporation moved to officially acquire most of the assets of 21st Century Fox in a massive deal, it's become inevitable that the creative rights for the X-Men will be placed under the control of Disney-owned Marvel Studios. But even though the ink is dry on the deal, the rights changeover won't kick in without a lengthy integration period, making Fox free to do what they will with the franchise, for now. According to a report by Collider, a solo adventure for the mutant Kitty Pryde may be the one that closes the curtain on Fox's X-Men series. 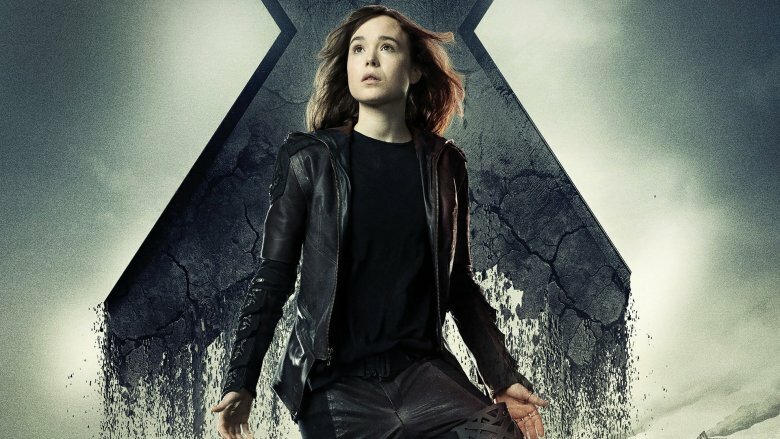 Kitty Pryde, aka Shadowcat, is a mutant with the ability to phase through solid matter, who has been portrayed in Fox's X-Men series by, most notably, Ellen Page. While Page has expressed interest in returning to the role over the course of the last decade, it's probably fair to say she'll have aged out of the role by the time this movie comes to pass, considering that Kitty's typical role in an X-Men story is that of a young, inexperienced kid sister, not a seasoned fighter. According to the Collider report, the filmmakers at Fox aren't taking a wait-and-see approach when it comes to working in the face of the Disney-Fox merger, instead forging forward with their projects until somebody in charge makes them stop. So it is possible that the Disney-Fox merger could put the kibosh on this project—but until he hears otherwise, Miller is apparently keeping at it. Around the time that the Disney merger was announced, it was reported that Fox was also working on developing a Multiple Man movie with James Franco, as well as a Deadpool and Cable-led X-Force movie, both of which may or may not come to fruition before the regime change hits. The next movie in the X-Men series that's definitely going to see release is The New Mutants, set for release on April 13. X-Men: Dark Phoenix will follow in the fall on November 2. If the Kitty Pryde movie does come to pass, don't expect it until next year at the very earliest.